I became doctor to help other people. With botulinum toxin and fillers I am able to make everybody look better in a natural way! Dr Tom S. Decates (1980) studied medicine at the AMC at the University of Amsterdam. After that he did three years of plastic surgery in Amsterdam, Leiden and Eindhoven. 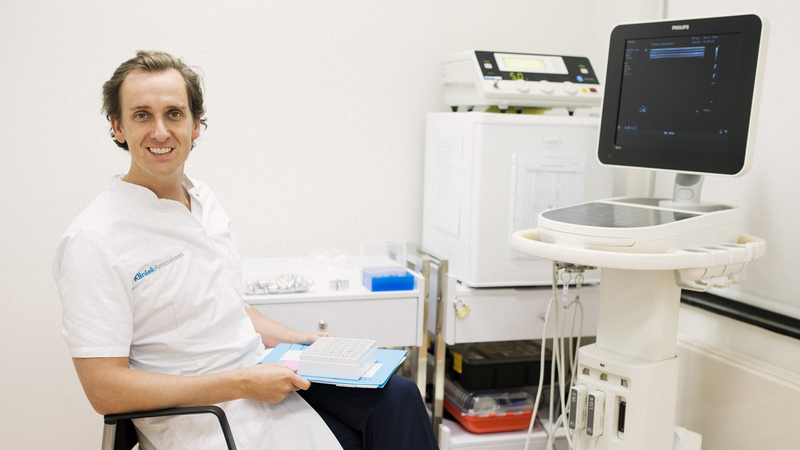 After which he fully specialized in Botulinum toxin and Fillers in 2011. 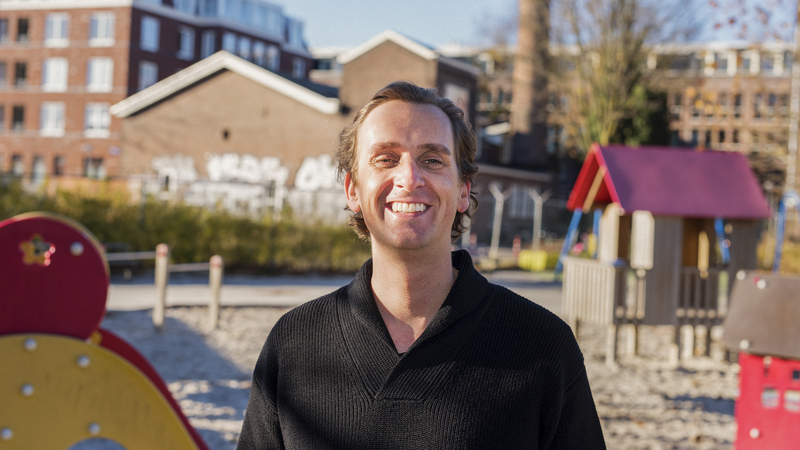 In 2012 he was co-founder of Clinic Amstelveen where he is working as Medical Director. 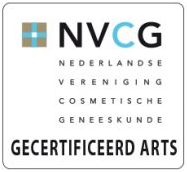 Since 2016 he is doing research on the complications of fillers in the VU University Medical Centre in Amsterdam and the Erasmus University Medical Centre in Rotterdam. Dr. Tom Decates is married and has two sons. With every step I take and every decision I make, I think about my wife and children, the mean everything to me! 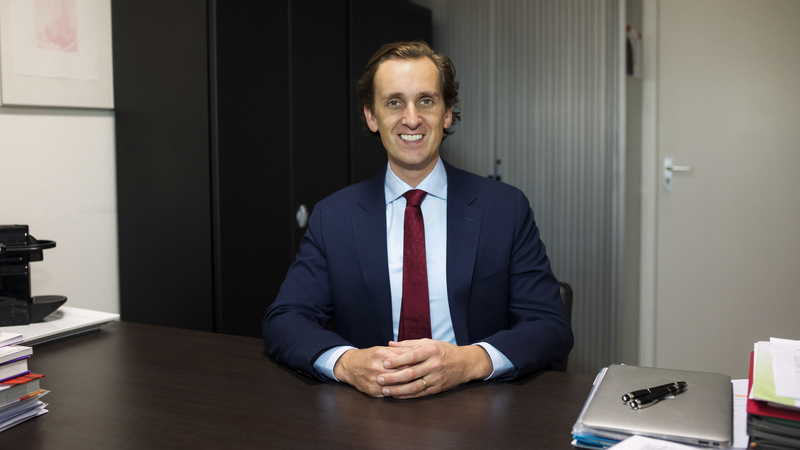 During my work as an Aesthetic Physician I noticed that many things remain unknown about botulinum toxin and fillers. I am going to figure this out to the bottom! I once started as an entrepreneur in healthcare because I think it all can and should be done differently. The patient should come first again!